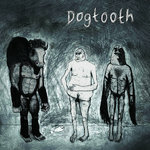 Among the growing forest of acoustic bands found roaming the Northwest, Dogtooth comes howling out of the trees with a furiously swirling mix of foot stomping, swinging, jacked-up acoustic music. 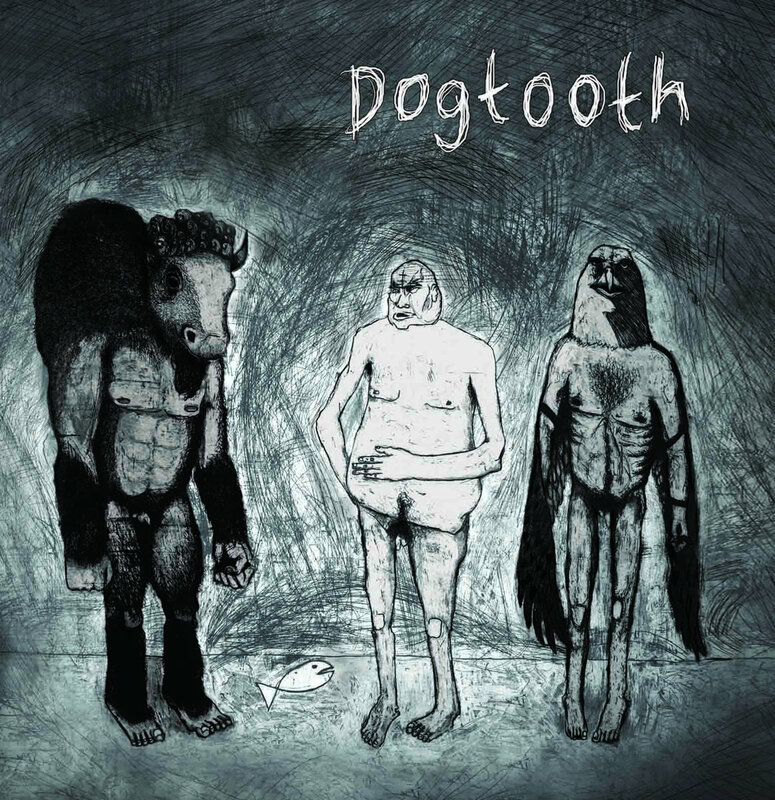 Some dude once put it succinctly: "Dogtooth plays rocky energy with roots weapons”. 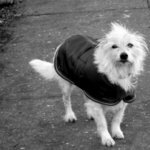 Bingo. Collect your prize. Pepper that with some jazz chords and you got yourself Dogtooth in a nutshell. 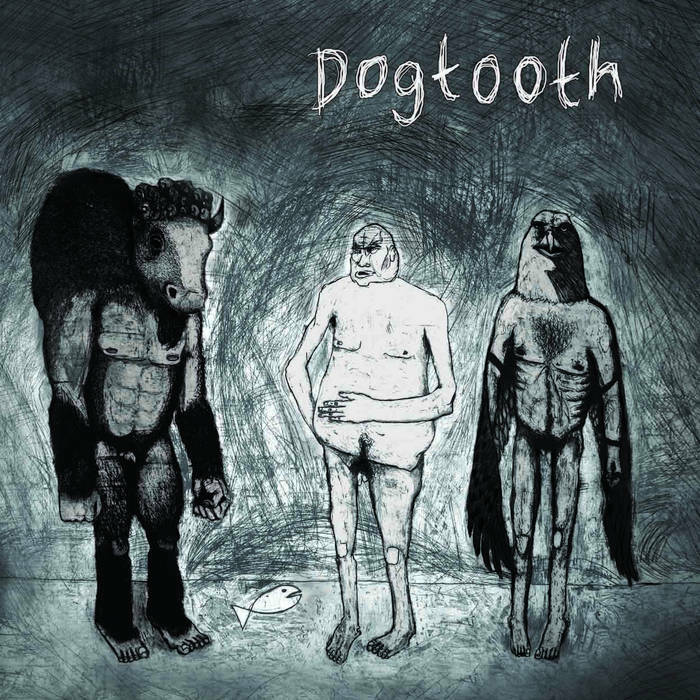 To a pounding rhythm, Dogtooth combines raw energy, extra gravy, and a cacophony of voices to breathe new life into the music of our past.